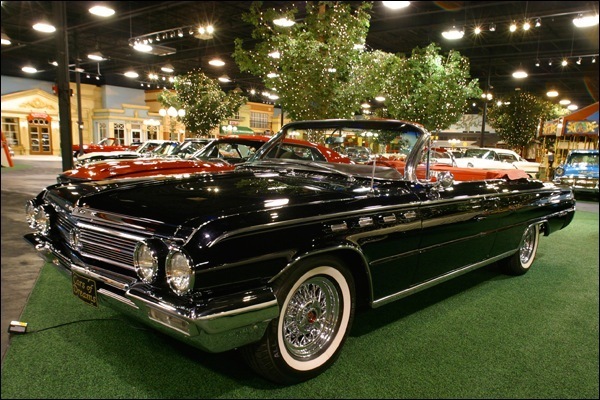 Before the Electra and Electra 225 came to the scene, the Buick Super, Roadmaster and Limited constituted the upper class of Buick’s superb lineup. 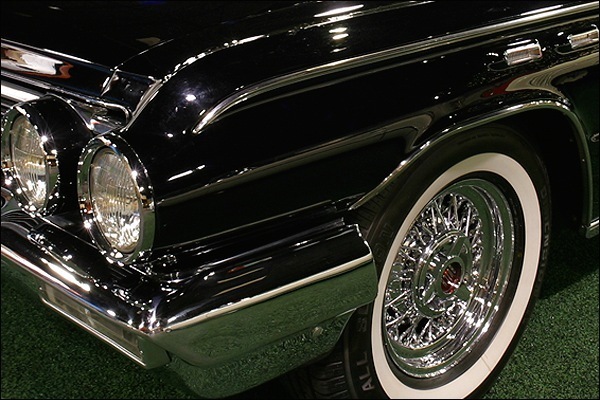 Following their introduction in 1959, the Electra took the place of the Super while all of Buick’s models were renamed. 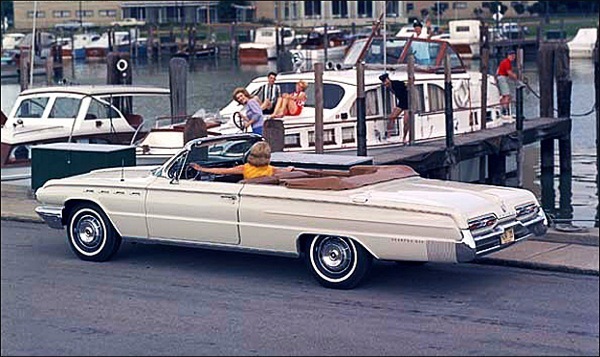 The Electra 225 replaced the Roadmaster and Limited models. In a bold and daring move, the traditional styling cues that had long been Buick’s trademark quickly disappeared overnight, along with the names that had been a part of Buick’s stable for so long. No longer were the portholes, and the sweepspears that had been traditional. 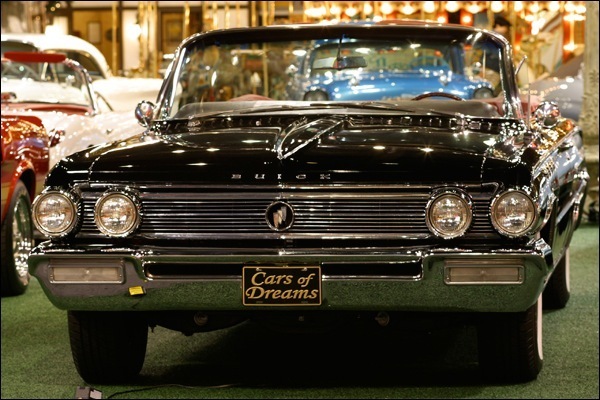 Now, new names, new engines, new brakes, new chassis, and new transmissions were unveiled as Buick tried new options. These brand new models were receiving glowing praise from the motor press, and were selling like hotcakes. 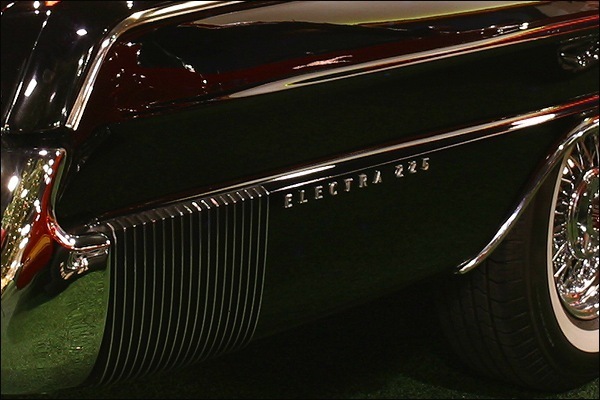 The Electra was built for speed and comfort, and was considered to shine among its rivals. 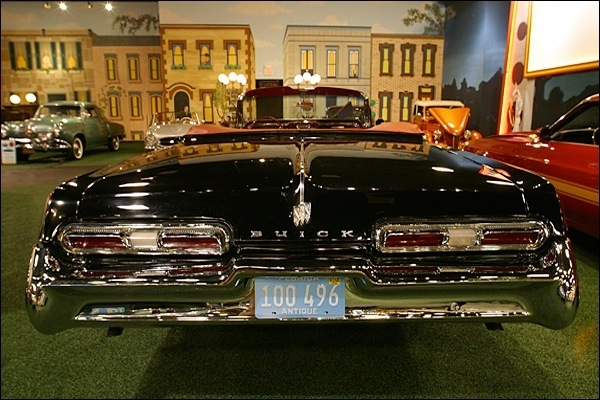 During the 1950s, the characteristic form of the Buick tail lamps was a tier of small circular bullet-shapes. 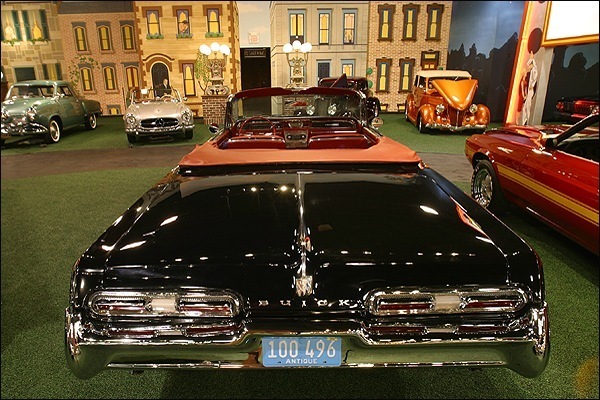 In the early 1960s, most models began to evolve a wide, rectangular pattern. 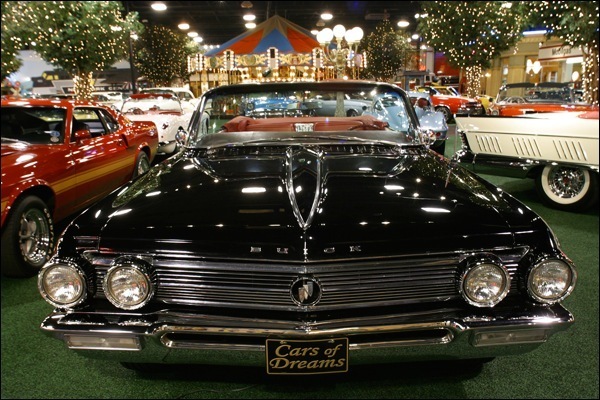 The Electra’s were powered by Buick’s 401 in (6.6 L) V8 from 1959 until 1966. 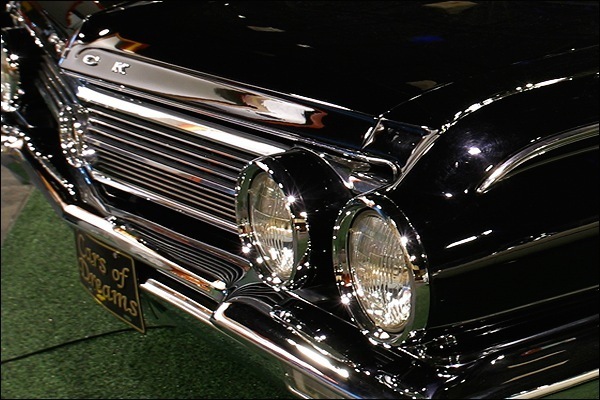 The 1959 through 1963 models had Twin Turbine DynaFlow, and the Triple Turbine was offered as an option in 1959. 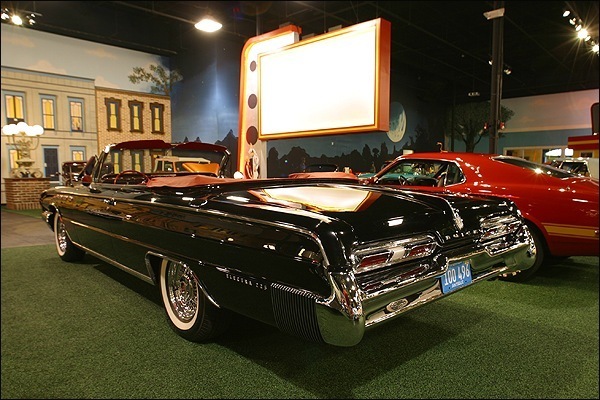 Today’s 3.8-liter 3800 V6 is an outgrowth of the Buick V-6 of 1962 – the first V-6 ever offered in a widely-produced American car. The Buick V8 engine, nicknamed the “nailhead”, became popular with hot-rodders in the 1950s and 1960s, because the vertical attachment of the valve covers, in contrast to the angled attachment of other V-8 engines which enabled the engine to fit into smaller spaces while maintaining easy access for maintenance. 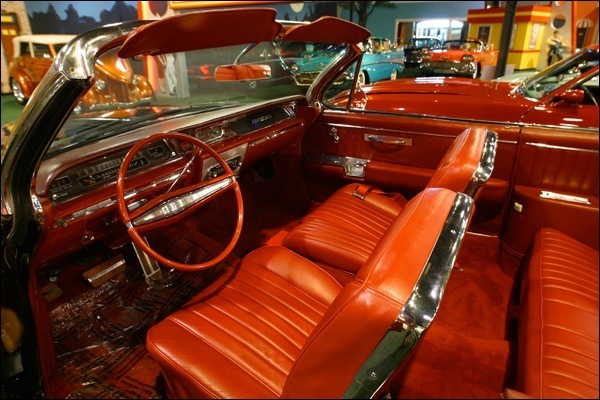 Automatic transmissions were always a standard option, and beginning in 1964, the Electra models were equipped with the Super Turbine 400/THM 400 transmissions. 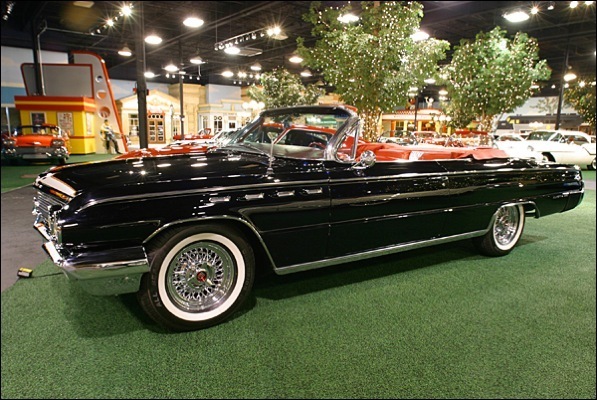 Buick discontinued the Electra name at the end of the 1961 model year, leaving only the Electra 225 starting in 1962.